It’s that time of year again. This year will be my third time participating, and second year documenting it here on my blog. If you’re a fan of booktube, I’m sure you’ve heard of BookTube-A-Thon. If not, it’s an annual event hosted by the always awesome Ariel Bissett. From July 30th till August 5th the goal is to read as much as possible. 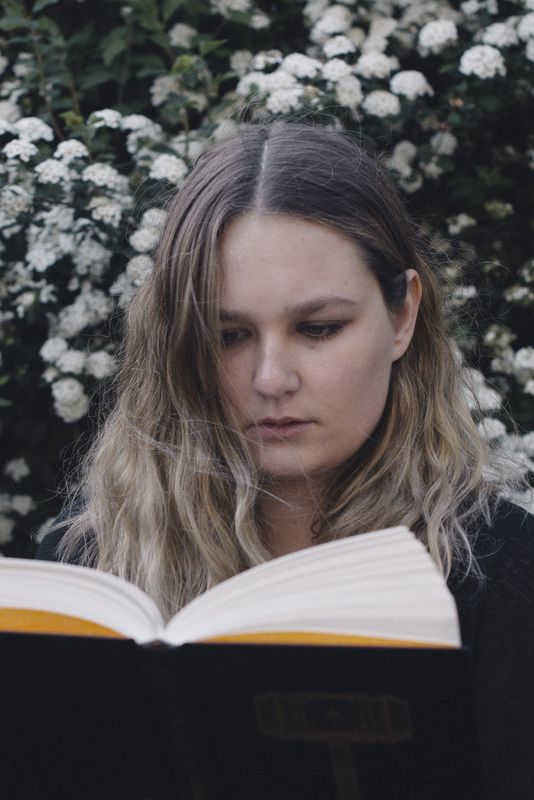 There are seven reading challenges, as well as video challenges and I think even bookstagram challenges to do if you want to. 1/ Let a coin toss decide your first read. I want to start off with something potentially heartwarming, so the two options for the coin toss will be Save The Date by Morgan Matson (tails) and Wonder by R. J. Palacio (heads). 2/ Read a book about something you want to do. There are so many things I want to do. It was difficult to choose but I have Death at Victoria Dock by Kerry Greenwood on audio, and it’s only around 5 hours long. It’s a fun murder mystery set in 1920’s Melbourne. As it’s the fourth book in a series, I’ve come to know sassy Phryne Fisher quite well from the first three books in addition to the great TV show adaptation. I would love to experience the 20’s as well as go to Australia and I’m happy to continue the series. 3/ Read and watch a book to movie adaptation. Wonder by R. J Palacio is about Auggie, a young kid born with a facial difference, which has kept him from attending regular school. Until now that he’s starting 5th grade at a new school with kids who can’t get over his looks and see the wonderful kid he really is. I’ve wanted to read Wonder for a while, and now that the movie is out, I’m finally going to. 4/ Read a book with green on the cover. It’s summer, the season of sweaty underwear, but also the season of reading cute YA contemporaries. I’ll be reading Save The Date by Morgan Matson, which is her newest release. I’ve read a couple of her books within the past couple of weeks and I’m feeling it so much right now. Save The Date spans a couple of days, over the course of a weekend I believe. Charlie Grant’s older sister is getting married, their whole family is home, every single one of them crazy, but the wedding has to be perfect. A lot of hurdles happen, the alarm keeps going off, the neighbors are weird, but there’s also a cute boy. Will it turn into a disaster, or will it be perfect? I can’t wait to find out. 5/ Read a book while wearing the same hat the whole time. I rarely wear hats, and since it’s hot out right now, I don’t think I’ll be able to keep a hat on for long. That’s why I’m reading Rick and Morty, Vol. 6 by Kyle Starks, which is obviously an addition to the popular show of the same name. I’ve enjoyed the first five volumes, and here’s hoping the sixth won’t disappoint. 6/ Read a book with a beautiful spine. I have so many books with beautiful spines. I’m a sucker for a good cover and spine. One of them is An Unkindness of Magicians by Kat Howard. Set in magical New York, there’s a dark secret hiding in the heart of the city. Magic controls everything, but it’s failing and nobody knows it’s happening except for Sydney. She’s a new and incredibly powerful magician, the most powerful in decades, and she might be the only person able to stop the darkness that’s weakening magic. But Sydney doesn’t want to, she wants to destroy it. Although I’m tempted to leave this one completely blank, I do have I book that I’m excited about. It’s Neverworld Wake by Marisha Pessl. Honestly, I could also use this as the book with a beautiful spine, because this has one hell of a book cover. It’s centered around a group of friends, the cool beautiful kids at their school. One of them dies, leaving behind a lot of questions. One year after graduation, Beatrice returns to the seaside estate they used to go to searching for answers. To complete the challenge I need one more book to read. I’m going to leave it blank here because I’m a huge mood reader with commitment issues. To be honest, you shouldn’t be surprised if I don’t read any of the books I’ve mentioned on my tbr, but I promise I’ll try to stick to it! Let me know if you’re participating, and if you are, which books you’re planning on reading!